Look at tiny Joshua. He’s just adorable, and something of a miracle, since he was born at just 28 weeks. In fact, at the time of his photo shoot, he was still two weeks away from his due date! I can only imagine the trauma that his parents have been through, and the stress of watching their son struggle so tiny, but here he is, out of hospital, super strong and fighting fit! Ashleigh, it was wonderful to meet you and to work with your beautiful little man. 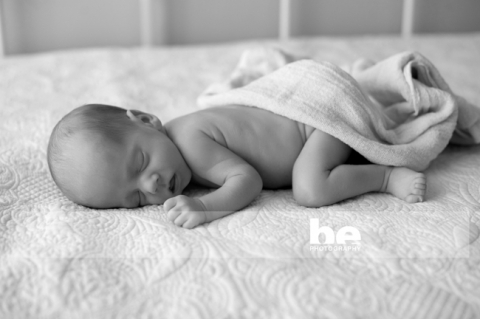 It’s a privilege to be able to capture images of such a special little guy.